Strength Training – What Do You Want To Accomplish? Strength Training:Over the years I have trained everyone from military and law enforcement personnel, executive bodyguards, competitive fighters, to regular guys looking to get strong. 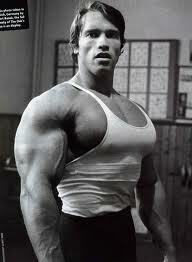 And along the way I have helped all of them attain some pretty incredible results. But for most people, the whole idea of Strength Training is pretty subjective and seems to mean a lot of different things. So before we start talking about exercises, programs or techniques, I need to make sure that you understand just what I mean when I talk about strength. So my first order of business is to define just what strength is and my approach to building it. For me, the whole idea of strength starts on the inside and moves out from there. It’s all about what you want to accomplish. to training. Meaning… they just want to look good. , I have to ask them what they mean by that. What does ‘in shape’ mean to you? What’s the desired outcome… the end goal? I have had some people look to me because they want me to tell them what their goal is. Now why do you suppose I would ask such questions? Why would this have anything to do with strength? Here’s why… If you want everything you can get out of life, you need to be strong. If you want long-term, healthy relationships you need to be strong for other people. If you want to achieve anything meaningful in life for yourself you need to be strong for YOU. Here’s the thing… just looking good doesn’t get anything done in this world. A spray on suntan and a nice set of abs can’t do anything. is what gives you the ability to make yourself and your corner of the world better. Become strong so you can start making the world a better place. to get stronger and stronger. So let’s get to work making your body fulfill its intended purpose. 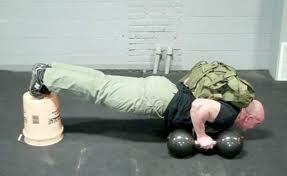 You gotta see this INSANE STRENGTH feat video!! 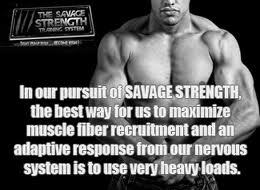 introduction from the Savage Strength Training Manual. what it is that you want to accomplish with your Strength training. more fulfilling life and allow you to serve others? For me becoming stronger physically, mentally and emotionally are all connected. Acquiring real strength makes me a better father, husband, friend and athlete. I’ve always said that I’m a “powerbuilder” who wants to be strong and look good though. If you are too, I invite you to consider this. you may sculpt the body you desire but you’re not ensured the strength to match. Former SWAT Commander and Executive Bodyguard, Mike Gillette is a relentless student of the human factors which allow people to succeed against overwhelming odds. In his line of work, these ‘odds’ have centered on threat management and peak performance training methods. His research and experiences have taken him through many different worlds and disciplines. They have ultimately produced a body of knowledge which has been put to use by clients ranging from armed professionals to ordinary people who must operate in extraordinary circumstances. Mike’s knowledge was first put to the test after he was injured in a climbing accident in 1984. This came just several months after he had left active-duty service as an Army paratrooper to attend the University of Arizona on an ROTC scholarship. With a broken back and screws holding his ankles together, Mike was discharged from military service. This was hard to take for someone who had received perfect scores on every one of his Army fitness tests and had run his first marathon on a dare. The next four years were a combination of discipline, experimentation, and disappointments. But through diligent study, pain and hard work, Mike had restored himself physically to the point where he could enter the field of law enforcement. As distinguished graduate of his academy class and with several academy fitness records under his belt, Mike was selected to attend a police fitness-trainer pilot program. Mike excelled as a trainer, and would eventually become one of the most highly credentialed tactical trainers in the United States, with over 25 different Use-of-Force and Weapons Systems instructor designations to his name. In 1995, concurrent with his law enforcement and training duties, Mike returned to military service in a part-time role. Following a rigorous selection process, he was accepted into the 194th Long-Range Surveillance (Airborne) Detachment and full ‘jump’ status. This was a significant milestone for Mike, who had been told 11 years earlier by an Army surgeon that he would never run again, much less jump out of any more airplanes. Post-9/11, Mike was been tapped to provide threat management training and consulting to a variety of high-risk public and private-sector clients. He is also recognized as a subject-matter expert for the Department of Homeland Security (DHS) in the areas of counter-terrorism training and threat assessment. Mike’s current duties include regular assignments providing close-protection for CEOs and high net-worth individuals throughout the United States and abroad. Mike Gillette has been active in the study of martial arts for decades, having earned advanced black belts in Japanese, Filipino and American martial arts styles. 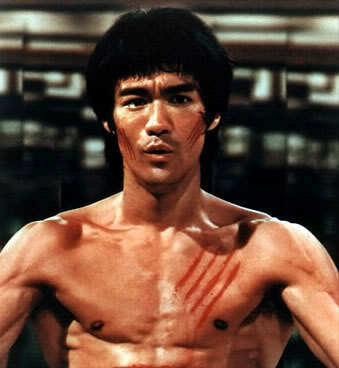 In 2010, Mike was inducted into the Martial Arts Masters Hall of Fame. 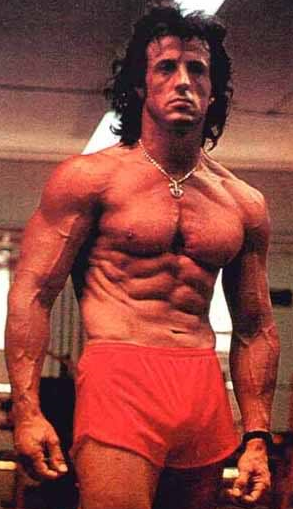 Mike has also, by necessity, pursued a life-long study of strength and conditioning methods and is considered a master practitioner of mind/body power. 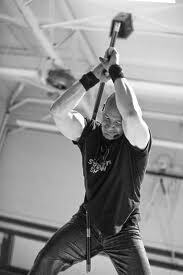 Through his sometimes unnerving public demonstrations, Mike provides real-time validation of his training methods. Mike’s current mission is sharing his unique mind/body improvement techniques with the world through his newSavage Strength Training System.